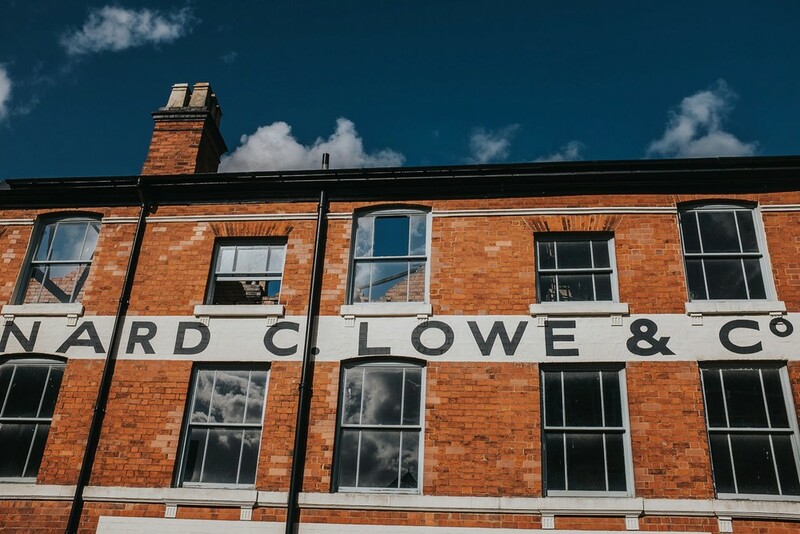 THE JEWELLERY QUARTER is situated in the Hockley area of of BIRMINGHAM, and is the ideal place for couples looking for a CREATIVE, ALTERNATIVE & DOCUMENTARY WEDDING PHOTOGRAPHER. THE JEWELLERY QUARTER BIRMINGHAM has lots of businesses involved in the jewellery trade so there is a huge selection to choose from. THE JEWELLERY QUARTER BIRMINGHAM is now gradually changing into an urban village and a hub for creative businesses. There is a huge number of jewellers to choose from. If you are looking for a CREATIVE, AWESOME, DOCUMENTARY & RELAXED WEDDING PHOTOGRAPHER, it would be fab to chat soon.